shout out to my twitter family who know about the obsession I have with Tamar Braxton gifs!! Her expressions are so perfect!! Be easy to apply, I don't have the patiences for smudges and cotton bud cleanup. 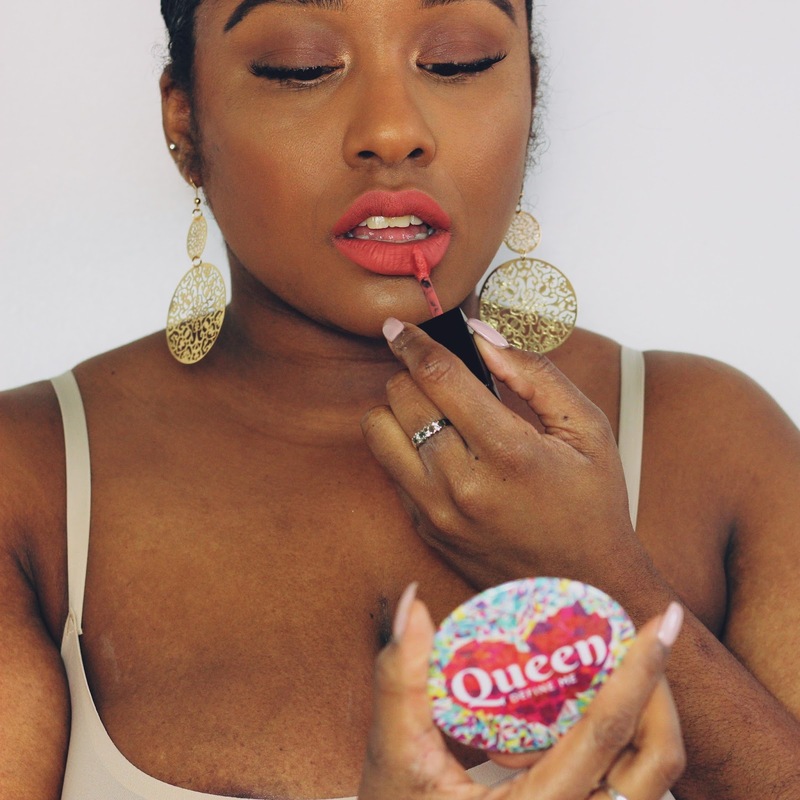 Moisturising and soft, my lips need to be juicy at all times!! Cracking dry lips are not cute. Feel good! This is similar to the above but the way it feels on your lips has to be smooth and soft. Last for more than a hour! All day wear is a bonus, but more than 4hours is a win! 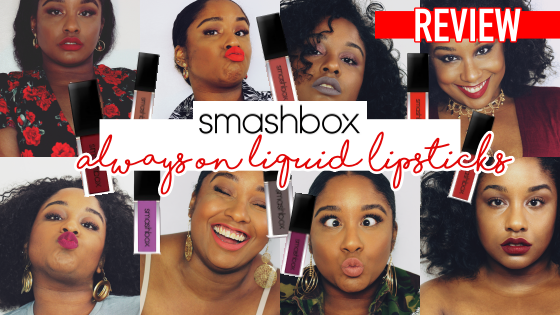 SO with all those qualities and must-haves, I can truly say the Smashbox Always on Liquid Lipsticks tick all of the boxes! For you to be bold enough to name your collection 'Always on' they have to live up to the name and these definitely do!! I will tell you when I knew I was in love with these lipsticks. 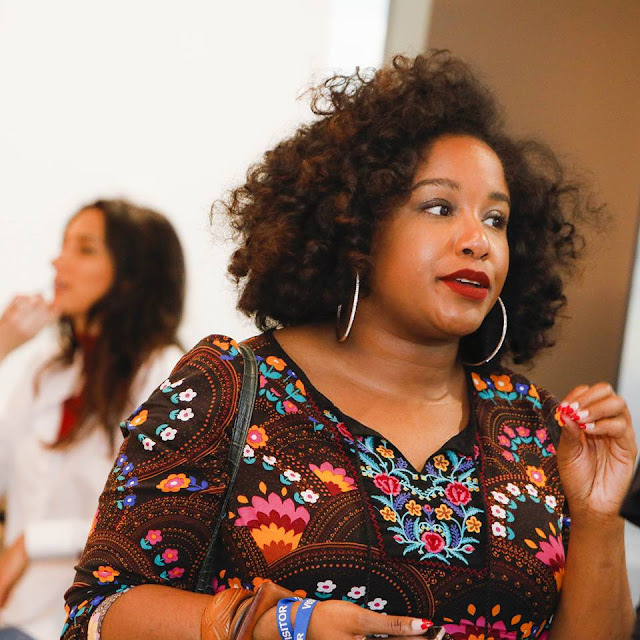 I visited Estee Lauder HQ for a Travel beauty event earlier in the year. I was introduced to a lot of different beauty brands, some I were familiar with, such as MAC, Bobbi Brown, Clinque. 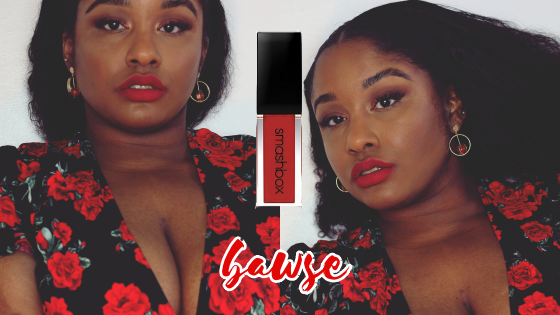 I had heard of Smashbox before from the hype of their primers, which I need to really get into! So I walked over to their stand to find out more about the range. 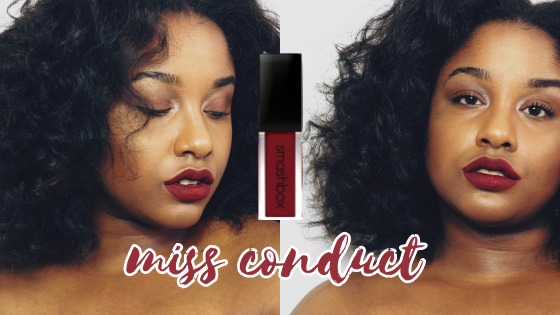 The makeup artist on the counter introduced me to the Always on Liquid lipstick range and told me about the qualities of the lipsticks and what they claim to do. 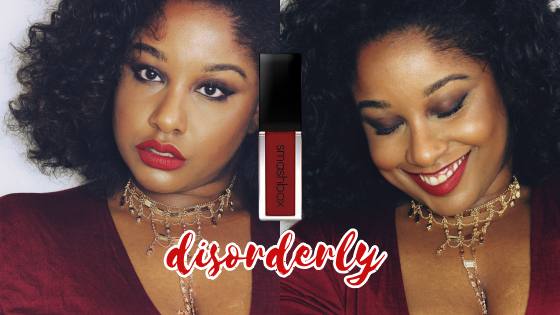 I tried on 'Disorderly' and put it to the test to see how it would stand through the canapés and glasses of wine on the night. 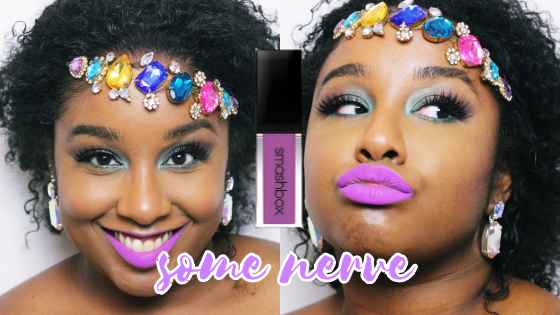 Now this is when I knew these lipsticks were the truth! I got home, and jumped on snapchat to chit chat (hey to my snapchat fam-a-lam) and my lips were POPPING!!!!! 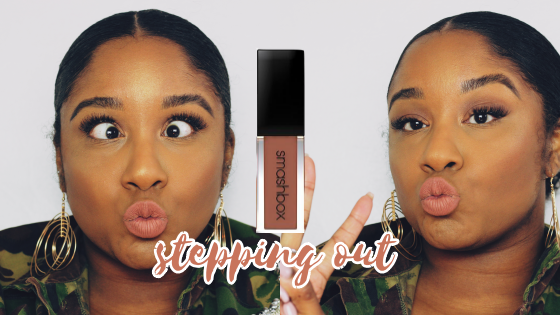 I actually caught myself like.... wait...the lipstick is still perfect and my lips look soooooo juicy!! I was sold!! I was converted, I immediately went online to browse the range and found all of the colour possibilities and started to get excited!! Then I saw the price of £19 and slowed down....hmmm is it really worth £19? ?..I am cheap and cheerful when it comes to anything, especially makeup, so I had to ponder over it for a free weeks (yes it is that deep) I literally kept the window open on my browser and visited the page now and again!! Then I received a magical email from the Estee Lauder team asking if I would like to work with Smashbox for their travel retail department. 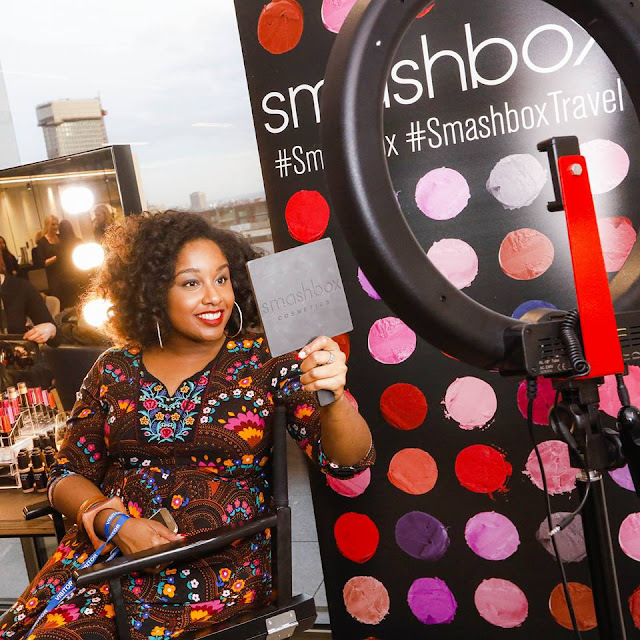 Sidebar: Check out this Smash and Glow travel kit available at World Duty Free. I am traveling to Amsterdam at the end of the month and this will be packed in my suitcase along with my top lipstick shades from this collection. 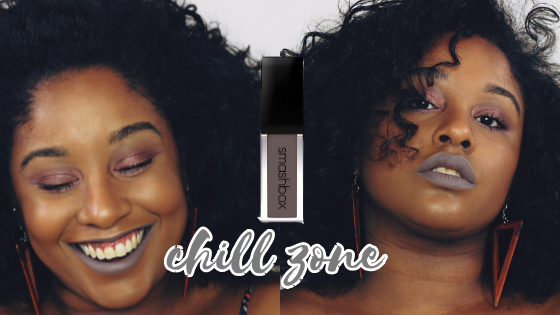 The lovely Smashbox team sent me a bunch of shades from the Always on Liquid Lipstick collection to play around with and test out....and honestly...I don't want anything else on my lips. And YES they are worth EVERY SINGLE PENNY of the price!! One of the things I love about these lipsticks is the applicator brush. 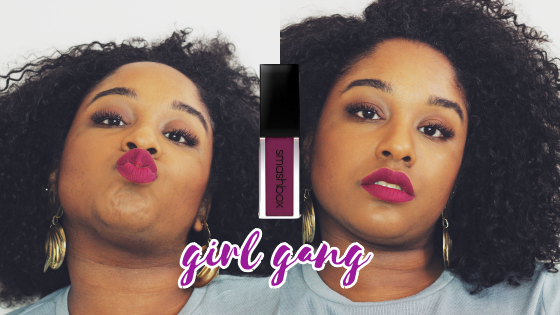 It makes it soo much easier to apply the lipstick to my lips, especially when you have full shaped lips like mine, it can get messy with liquid lipsticks. So the conclusion is....I really don't know what can top these range of matte liquid lipsticks. You will really have to do something magical, like add coconut oil or something!! hmmm this was hard!! 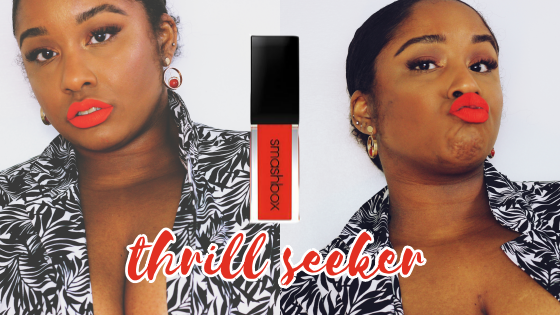 Thrill Seeker just because I can't wear it with a lot of outfits.